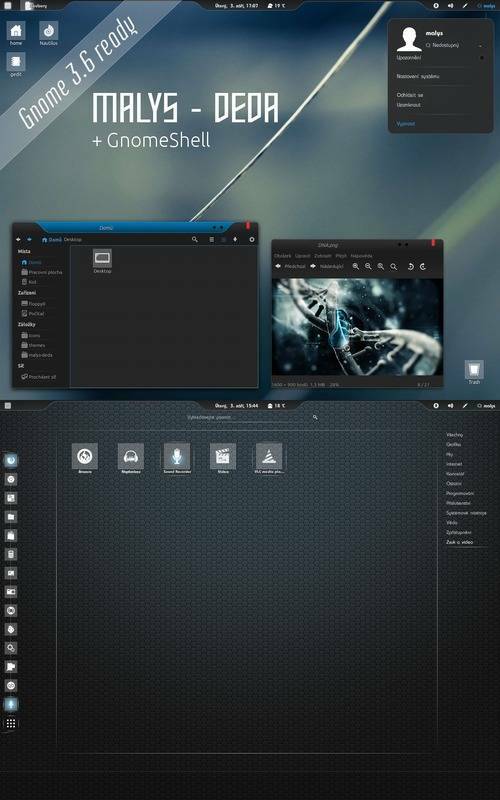 This tutorial shows you how to install the beautiful Malys-Deda GTK Theme in Ubuntu 13.04, Ubuntu 12.10, Ubuntu 12.04 and Linux Mint. user Home -> .themes # For local user only, press Ctrl+H to see hidden folders. Create .themes folder if not exist. /usr/share/themes # For global. You need to press Alt+F2 and type to run gksudo nautilus to open file manager with root privilege. 4.) Open Unity Tweak Tool or Gnome Tweak Tool, go to Themes and choose Malys-Deda.